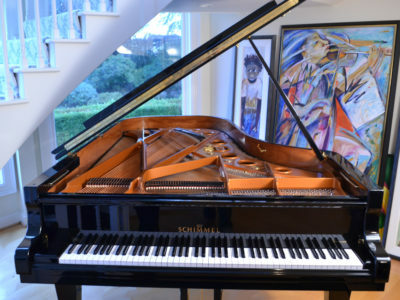 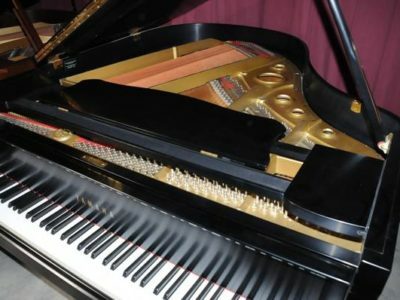 One owner piano in like new condition in beautiful ebony satin finish with adjustable matching artist bench. 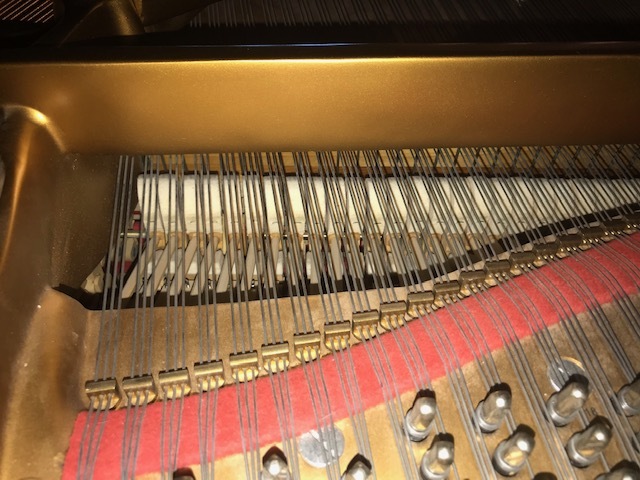 It has hardly been used with responding action and great tone. 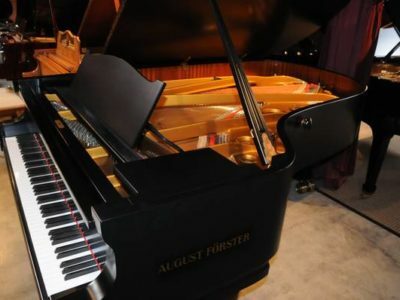 It will exceed your expectations with regards to sound and quality. 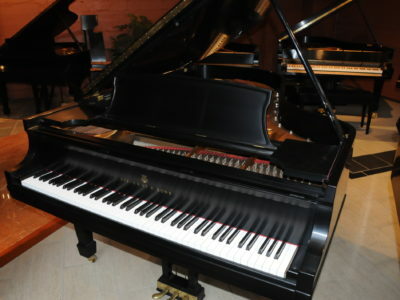 The action is extremely sensitive and responds to the lightest touch, it offers a huge range of dynamics and color. 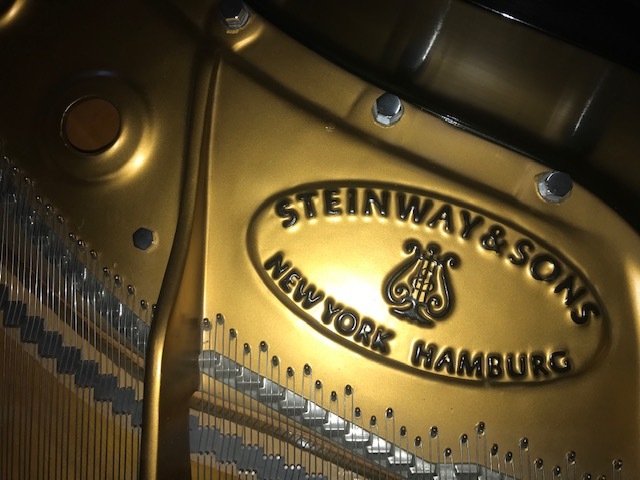 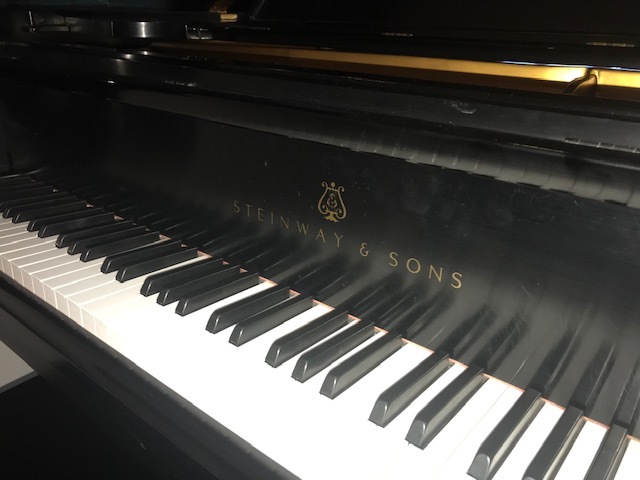 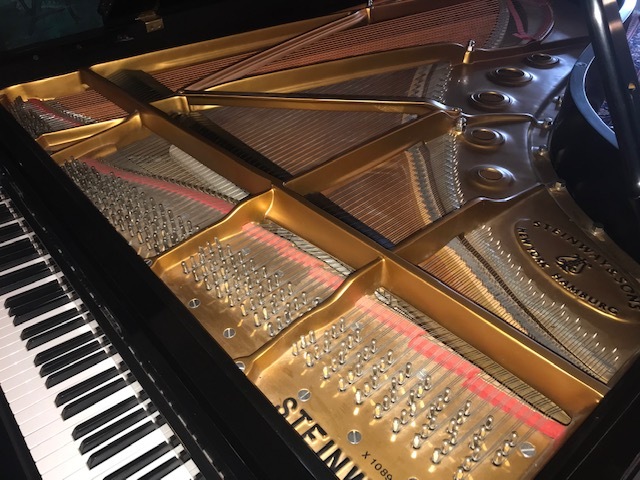 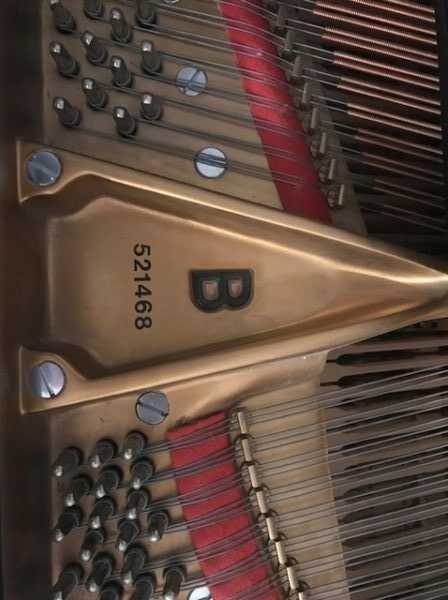 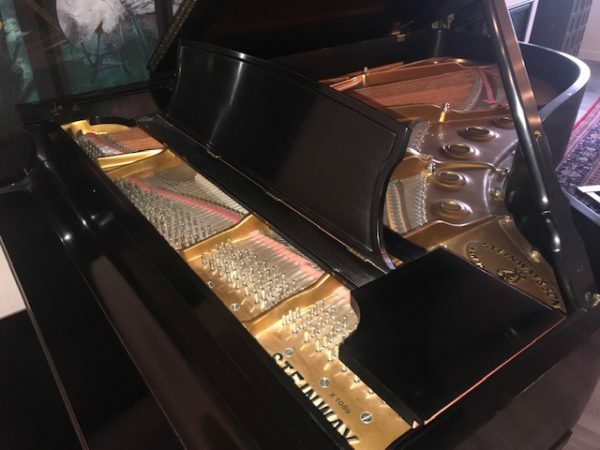 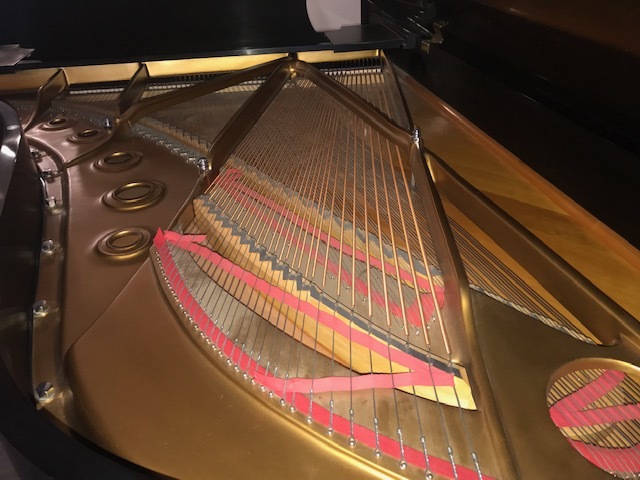 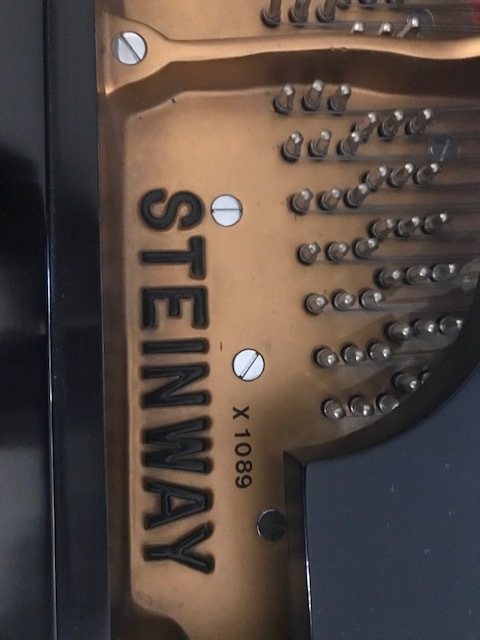 2019 retail price for a Steinway & Sons model B in ebony satin is $112,000. 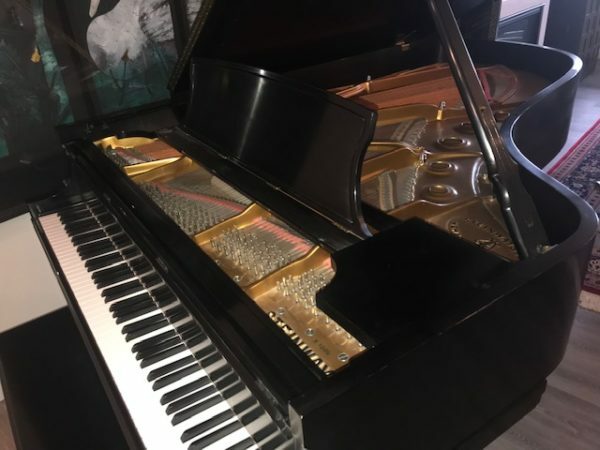 For more information call 503-295-1180.